Beastlands is live on Kickstarter! 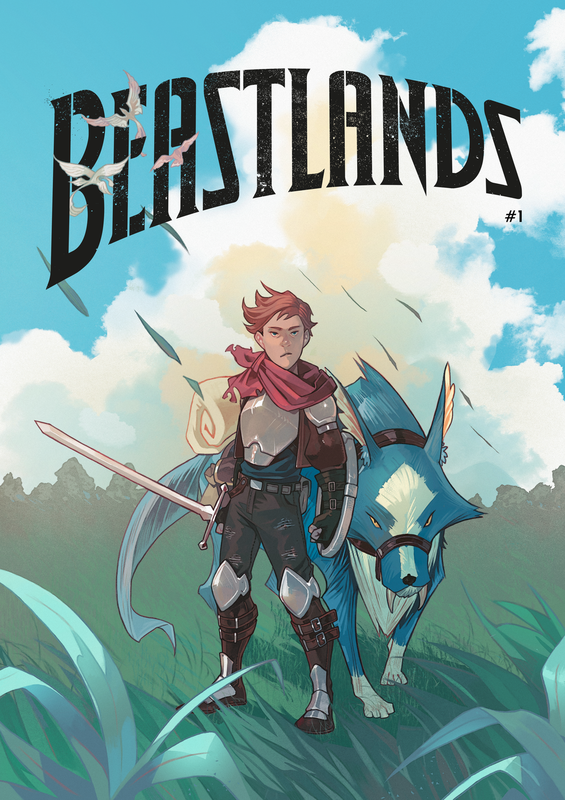 Our new comic series Beastlands, is live on Kickstarter. We’ve been working on this one since late last year. You can see a cool trailer and a ton of art on the Kickstarter page. Hope to see you on Kickstarter!